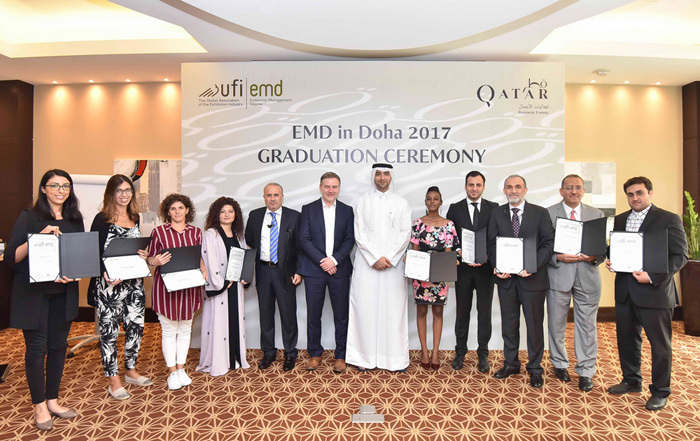 Based on the high quality of the programme and UFI’s reputation for excellence, the UFI-EMD is valued and appreciated across the exhibition industry and around the globe. 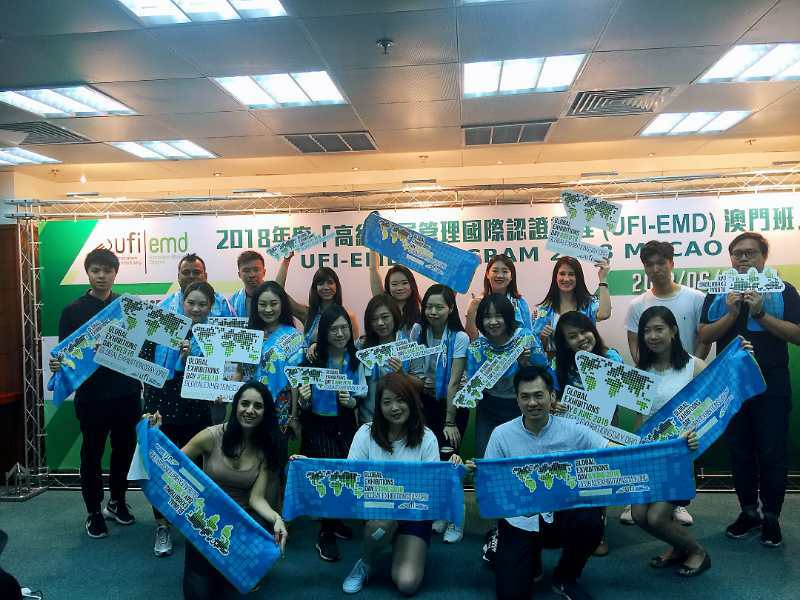 Macau is hosting the UFI-EMD for the 6th time. 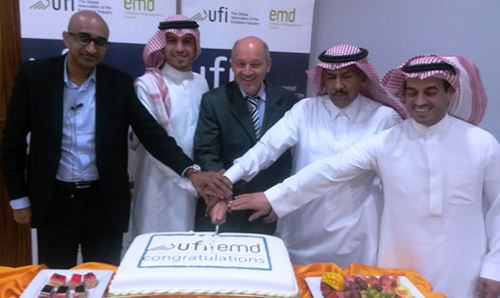 UFI-EMD in Macau benefits from a subsidy programme: Sponsored by the Macao SAR Government. Application deadline 31 March 2019. Easyfairs International is hosting the upcoming UFI-EMD. 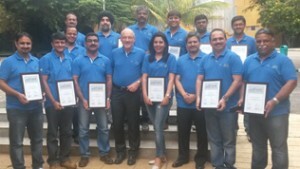 The UFI education programme is divided into four modules totalling 150 hours. 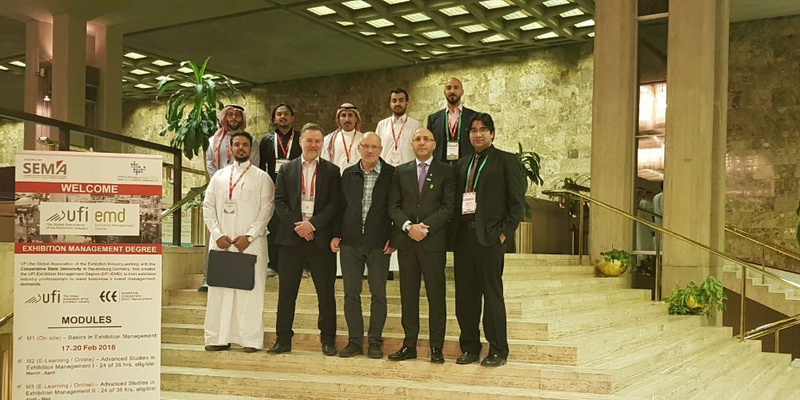 A renowned group of international instructors and exhibition industry experts lead the course on-site and the e-learning sessions. 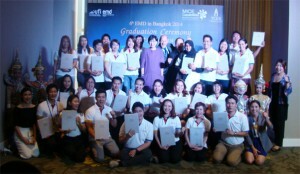 Over 500 graduates from 30+ counties hold the UFI-Exhibition Management Degree. Together with the University of Cooperative Education in Ravensburg, Germany, UFI has created the “Exhibition Management Degree (EMD)” to train exhibition industry professionals to meet tomorrow’s event management demands. UFI-Exhibition Management Degree, the international certification for exhibition management. 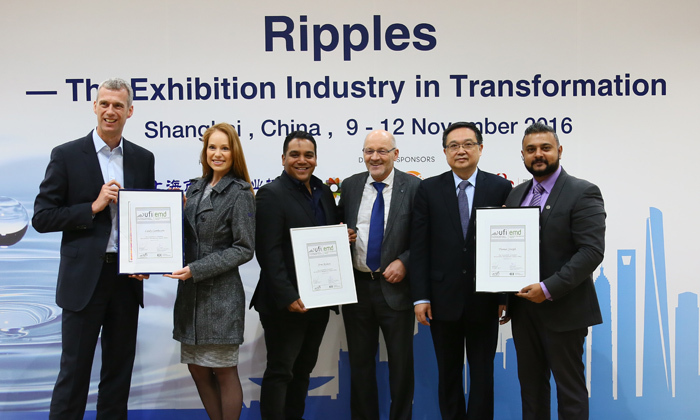 “The UFI-EMD course was very valuable as it gave a thorough inside into the way the exhibition industry works. The trainers on the course were experts in their fields and brought a wealth of knowledge.” Corporate Marketing & Communications, Dubai World Trade Centre. “Earning my UFI Exhibition Management Degree has helped me to better understand current trends that affect my business. Having in class room discussions with different participants was a value lesson for communication and offered plenty of time for netwoking”. 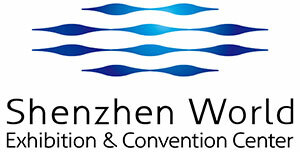 General Manager, ZZICEC, Zhengzhou, China. 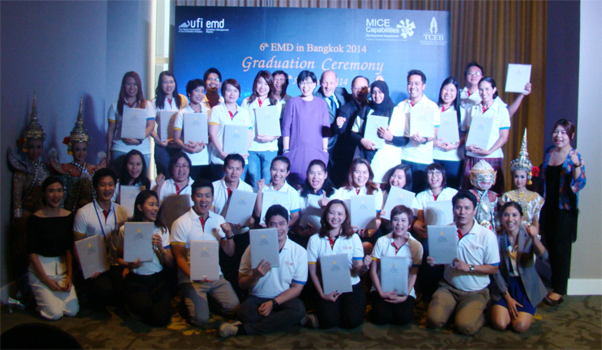 “For me the UFI-EMD programme was a great experience. 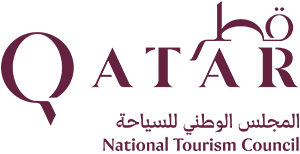 The programme offered an extensive education of high quality, including all important topics that are unique for the exhibition and event industry. The knowledge and experience gained during the programme has helped me greatly when dealing with both practical as well as strategic challenges. I recommend this course to anyone who wants to gain strategic insights and knowledge in the exhibition and event industry. “ Project Manager, Adforum Ab, Finland.